We have been asked to look at providing a number of IP65 rated stainless steel Touchsceen PCs for outdoor use. 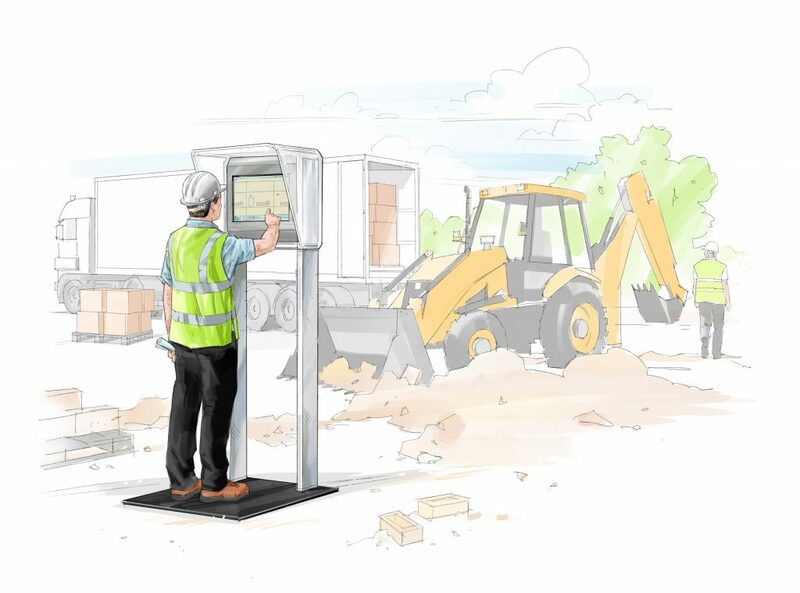 One customer is wanting to integrate biometric scanners and tally software to monitor staff movement across a major road expansion project. We have achieved this and the units are being site tested now. We are aware that the biometric scanners may not work in direct sunlight so we are designing shelters to shield the PCs not only from light but also the heat of the sun. Not only will the PCs run cooler but will have additional protection from the worst UK weather. These shelters will be ruggedly made and will be suitable for a wide range of environments including building sites, transport hubs, warehousing and public information. 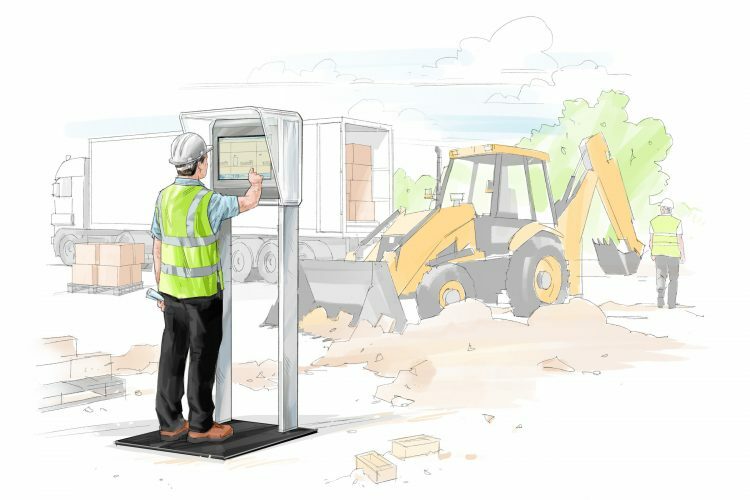 Tally or information software can be built in along with biometric scanners which can identify who is on a site at any particular time. We custom build so please call us if we can help with your requirements.